I’m was inspired to write this post today for two reasons. 1) my friend Daisy was wearing a gorgeous pair of authentic French tennis shoes on Sunday which I LOVED and 2) Wimbledon is on the telly. OK, so the players at Wimbledon will be wearing something a bit more high tech than this, but these shoes do have their origins in tennis. 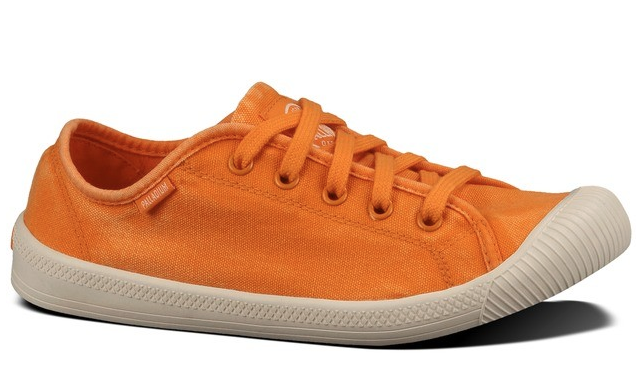 And while Daisy’s mum bought her Bensimon plimsolls in a shop in France, you can buy them online in the UK too. 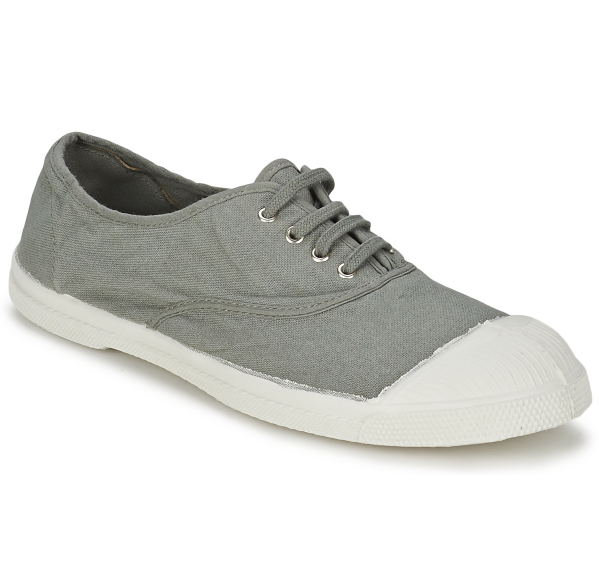 I love that they look like a very basic pair of Converse; they have such a charm about them. And the price is certainly charming too! They come in a huge array of colours. 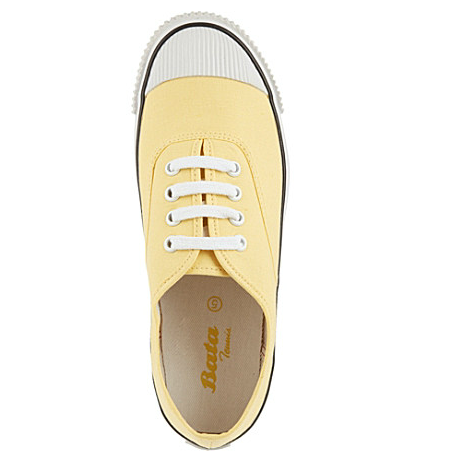 I mentioned a few weeks ago that Selfridges had started selling Bata tennis shoes – another brand I’m putting in the category of European plimsolls – but they’re now stocking a lot more colours. This lemon yellow pair is divine, and at £35 are an absolute steal. Even Toast, which can be a little pricey, is selling tennis shoes for just £35. I like this lace-less style for a fuss-free option. The plimsolls I remember from my own French camping holidays, though, which were worn by all the cool local kids, were made by Palladium. The brand is still going strong, and as well as these slim line ones, you can also find those chunky, almost military-style canvas boots on the website.